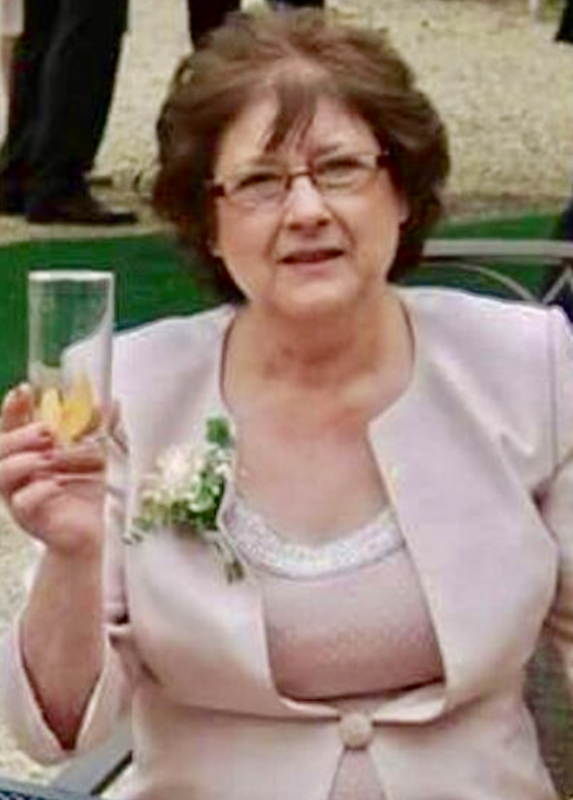 Of Chippenham, passed away suddenly on 5th March 2019, aged 62 years. Loving mother to Sharon & Justin and devoted Nanna to Isabella. Funeral service at West Wiltshire Crematorium, Semington on Friday 29th March at 11.30am. Donations in memory of Annette for CLIC Sargent can be made here by clicking on the ‘Donate’ button below where your generosity can be increased with the benefit of Gift Aid.